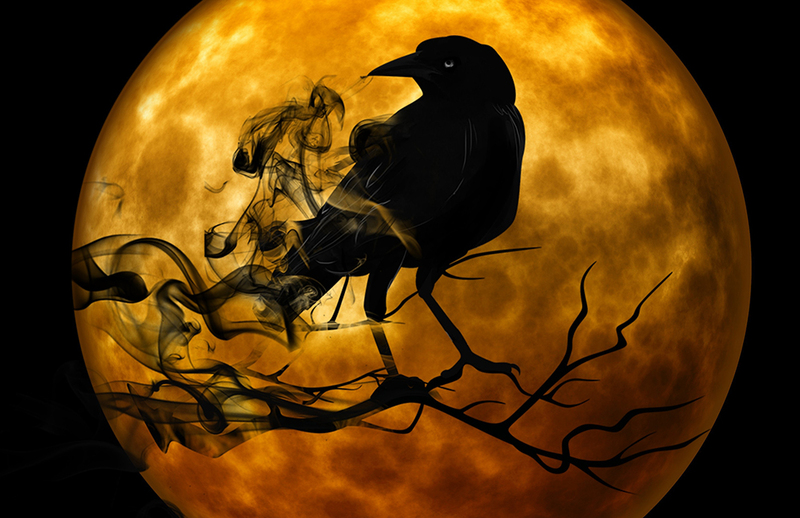 Review by Holly Storm | 10 Haunted Attractions to Visit in Tennessee This Halloween! 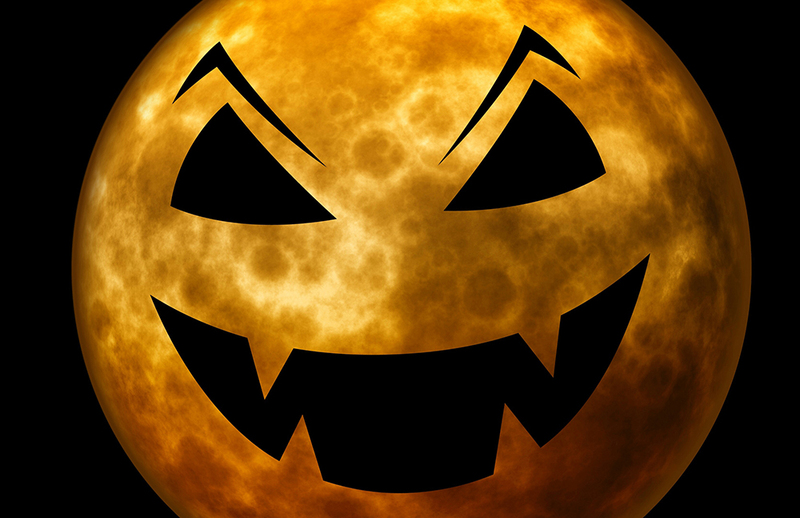 Are you the type that loves to be scared at Halloween? Do you seek out exciting places that will get your heart pumping? If you live in Tennessee or will be visiting the area, you don't want to miss these awesome attractions. It should be said these attractions are for older teens or adults, so keep that in mind if you have children. 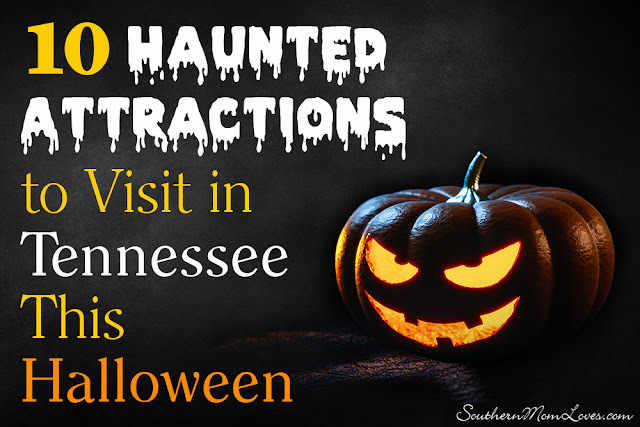 The following ten attractions are some of the most highly rated haunted attractions to visit in Tennessee this Halloween. Frightmare Manor is a five attraction "screampark." It is located on an old plantation and the crew spends the entire year creating an awesome experience. Each year has something new to offer. Voted the #1 scariest attraction in Tennessee, this is something you need to experience. If you love to visit haunted attractions throughout the year, the attraction also offers a Christmas-themed attraction – The Frightmare Before Christmas. The FrightWorks Haunted House claims you'll experience one of the most terrifying times of your life, and it promises to be both extreme and intense. The company prides itself on knowing what you fear most. The Bell Witch is a famous haunting in Tennessee, all the way back to 1817, and there was even a movie made about it; An American Haunting with Donald Sutherland. They offer tours of the Bell Witch Cave, Cabin, and during Halloween they offer Concessions and a Haunted Hayride. This one isn't as "terrifying", but they will relate the tale of the Bell Witch, which may be scary for younger kids. Said to be the only Knoxville, TN area Haunted Attraction that is confirmed actually haunted! You can experience an approximately30-minute, walk-through, live performance, psychologically designed to shock your senses, test your limits, and bring out your deepest fears. There is an optional touch upgrade if you want to be truly terrified: You could be touched, cornered, and separated from your group. This is a paid option for those who want more and only those guests that purchase this option will be touched. Also features Midway Entertainment like Fire Breathing, Bonfires, Music and Concessions. In the hills of Hendersonville, there are areas where things aren't quite normal. Of course, if you venture there alone, no one will ever hear you scream for help. This attraction takes roughly 30 minutes to enjoy. People who have heart problems, asthma, or epilepsy are warned that this attraction may be too much for them to handle. Located in Spring Hill this attraction has some absolutely awesome haunted events to experience. You can choose from the Haunted Woods, Haunted House, Story Telling and Wagon Ride, or the Zombie Maze. Creepy Hollow Haunted Woods also has escape rooms. Do you live in the Nashville area? Then you simply must visit Nashville Nightmare Haunted Houses. The attraction ranked in the top 31 haunted houses in the nation done by Haunted Attraction Magazine. There are a total of three haunted houses located within a 50,000 square foot warehouse. The attraction Night Terrors takes, on average, 30 to 40 minutes to walk through and Horror High is 15 to 20 minutes. The Mid-South Maze is a very cool corn maze at the Agricenter International, but during Halloween it becomes a haunted attraction! They offer admission to kids of all ages and there is also a Haunted Hayride to partake in. The Hayrides take place on Friday and Saturday nights in October. and will feature a spooky twist! The Hauntedweb of Horrors has been voted #1 Haunted Attraction in Memphis for 8 years, so this is a popular choice if you're in the area. "Hauntedweb of Horrors is back this Halloween season featuring not two but three haunt experiences for you to choose from at one location. The"Tormented" and "Dark Matter" haunts will play on your fears and send chills down your spine." I would say it is not for the faint of heart! Wicked Ways Haunted House is the largest and most disturbing indoor haunted house in Memphis, and they have built a Military Zombie Containment Base this year! "Fight through Overgrown Man Eating Vegetation and Hoards of Zombies down every hallway of this Infested Military Containment Base. Or go through the ALL NEW two story Demented Victorian House Overrun with Insane Guests." Sounds like fun to me! Whether you live in Tennessee or are visiting during the Halloween season, there are so many great haunted attractions to choose from, these are just some of the best. If you truly want to be scared this Halloween, you can't go wrong with these haunted attractions in Tennessee! 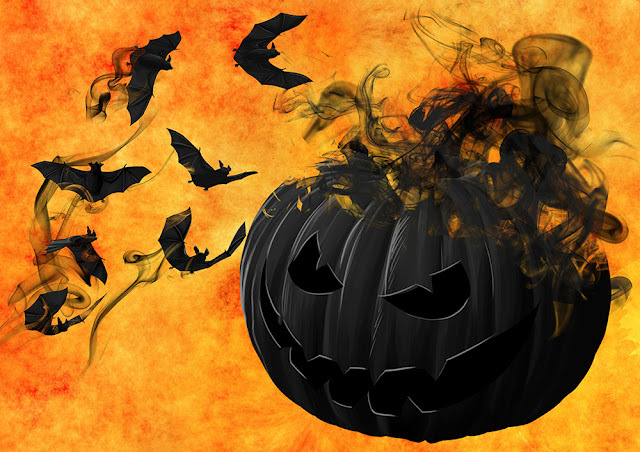 Do you go to scary attractions during Halloween? Will you be traveling to TN? I love to read your comments!